Designed to twist into our needle base/caps. These stainless steel, blunt ended needles are perfect for all your Jagua ink tattoo gel application needs. Comes in a pack of 10 pieces. 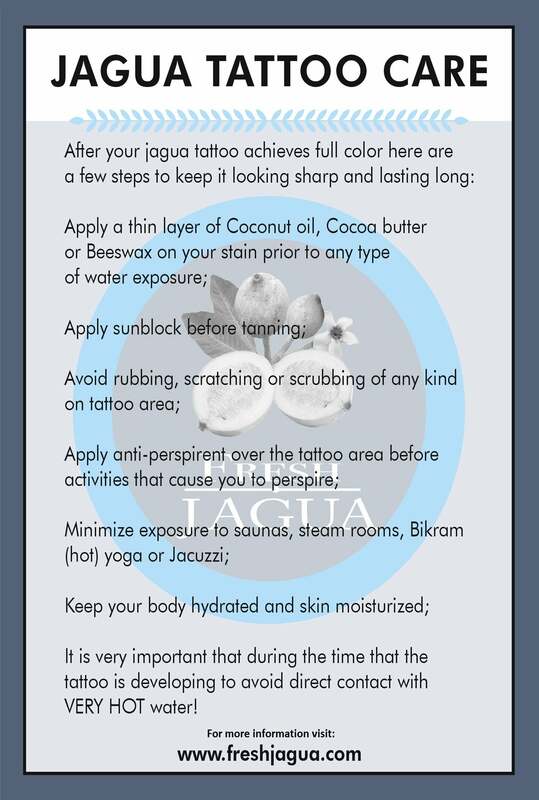 Perfect for occasional business and temporary jagua ink tattoos enthusiasts.